Chris Eubank Jr admits he wants to break into the US market and become the biggest star in Las Vegas since Floyd Mayweather. 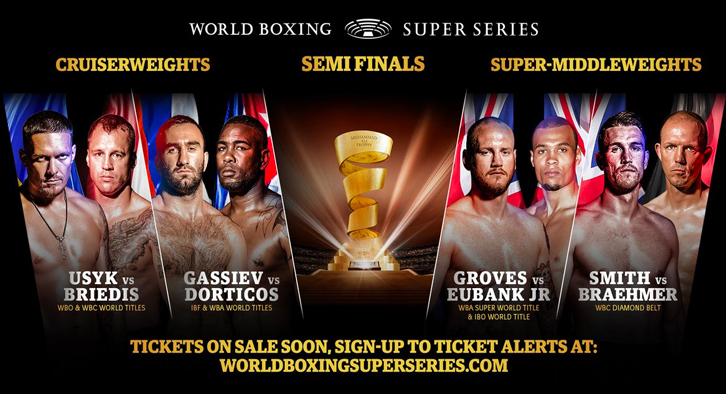 The 28 year old will face off against George Groves at the World Boxing Super Series (WBSS) semi-finals on the 17th February 2018 but Eubank Jr has already begun to look past the British scene after attending the Mayweather/Mcgregor spectacle in Las Vegas. According to Eubank Jr, Mayweather’s legacy is down to hard work and dedication and he believes he has similar traits. 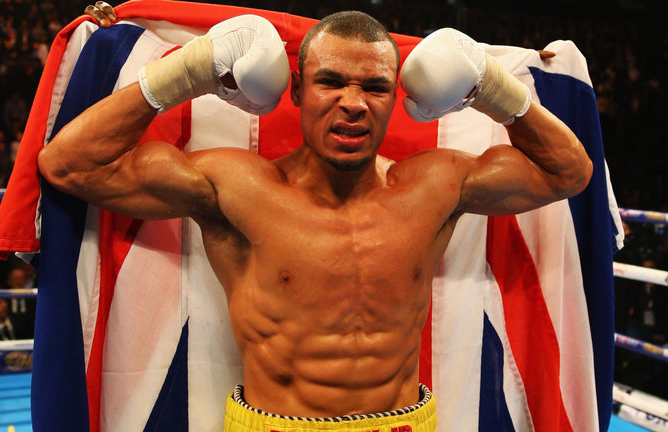 Is Eubank Jr good enough to break into the US? Is he underestimating George Groves? Give us your thoughts!